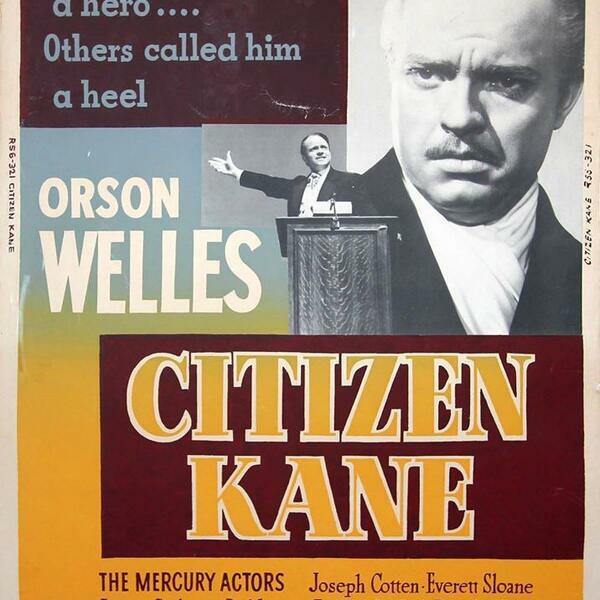 Wildly heralded as one of the greatest films of all time, Citizen Kane is a masterpiece. We finally sat down to watch it, and can now say that it deserves to be there without question. Orson Welles was years ahead of his time, and a total babe. Citizen Kane asks the question, can a word define a man, and by looking back at Charles Foster Kane's life, we learn the power that words and actions have on a man's life. Have you seen it?! What word would you use to define your life? Let us know. We're @wehavethoughts3 on twitter and instagram. We like making new friends.